Our minds are often battle zones, contested space where deep-seated lies and accepted world views resist the gospel and the knowledge of God it reveals. 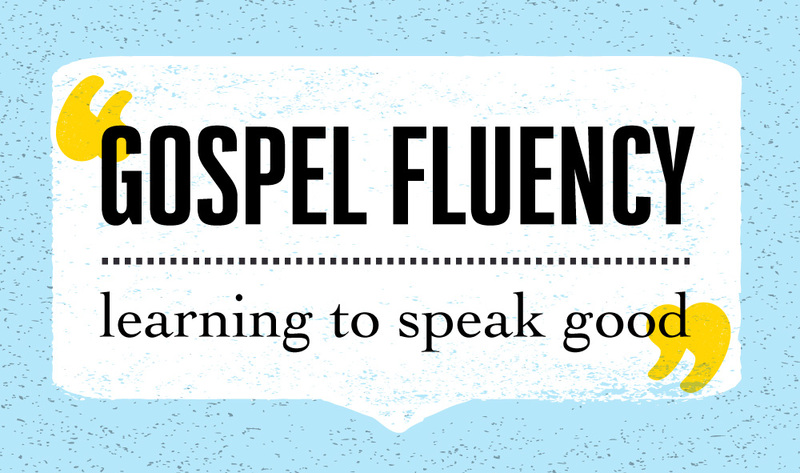 From Series: "Gospel Fluency - Learning to Speak Good"
What is the gospel? We know it has something to do with Jesus, something to do with our spiritual lives and maybe activities like going to church, reading the Bible and praying. But what difference does it make in real life – with all the ups and downs and ordinary, everyday stuff that fill our 24 / 7 reality?The word gospel literally means “good news.” If the gospel is good news at all, it needs to be good news all the time and not just for the ‘spiritual stuff.’ In this series, we will explore what this good news is and seek to develop greater gospel fluency – the ability to see our own lives and others in the light of the gospel and learn how this good news applies to every aspect of life. In a world of #fakenews, we are seeking to become a people that displays and declares this good news about Jesus to ourselves, to each other in the family of God and to the world that desperately needs some good news. More From "Gospel Fluency - Learning to Speak Good"